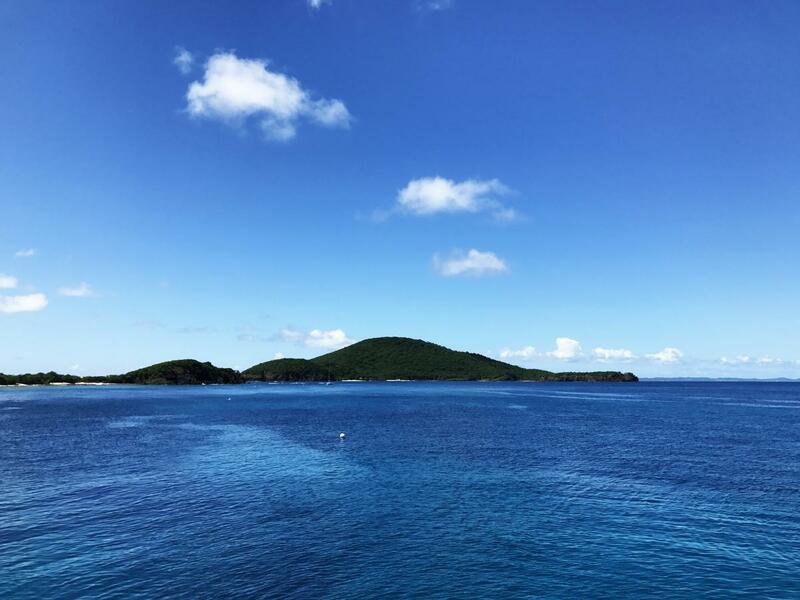 KP3RE Team will be active from Culebra Island, IOTA NA - 249, Puerto Rico, 22 - 24 February 2019. Team - KP4RV, KP4VP, KP3LR, KP4RD and others. DXCC Country - Puerto Rico. KP3RE. 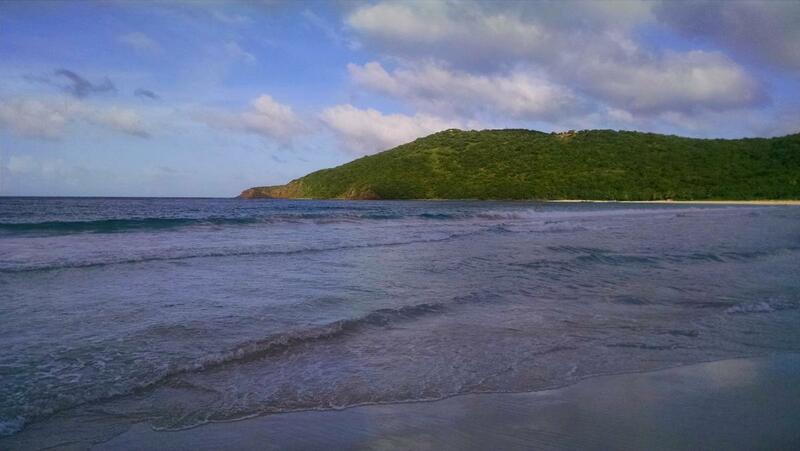 Culebra Island, IOTA Expedition. Culebra Island. Author - Andrew Gatt. Culebra Island. Author - Alysta Lim. Flamenco Beach, Culebra Island. Author - RWGaebel. KP3RE. Where is Culebra Island located. Map. We gonna be on VHF/UHF FM satellites as well, AO-85, IO-86, SO-50, AO-91, AO-92 and Fox-1 Cliff. On HF 10-80 mts CW, SSB, FT8 and RTTY.